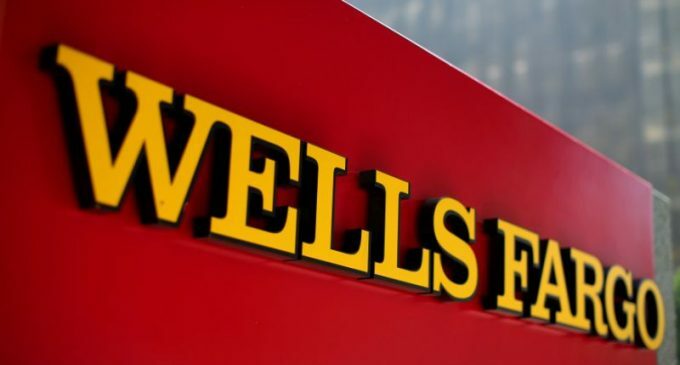 Wells Fargo CEO and President Tim Sloan notified the board of directors that he had decided to immediately leave all his posts. Allen Parker, who is a chief consultant now, has been appointed interim director of the bank. In its message, the bank also noted that it was looking for candidates for vacant positions. Mr. Sloan started to work in 2016 after John Stumpf left the position because of creating accounts without the clients’ consent. In total, Mr. Sloan has worked in the bank for over 30 years. He is 58 now. Mr. Parker, who is 64 years old now, began working at Wells Fargo in 2017. Prior to that, he had worked in a major law firm. We recall that the bank is the leader in the market of mortgage loans, ranking second in capitalization in the States. Last year its profit amounted to $ 22.4 billion, rising by $ 0.2 billion since 2017. Dividend payments totaled $ 25.8 billion, including $ 17.9 billion in the form of share repurchases. Now the capitalization of the bank is estimated at 221.5 billion US dollars. By the way, when Mr. Sloan announced his decision to resign, the shares of the financial giant began to grow significantly.